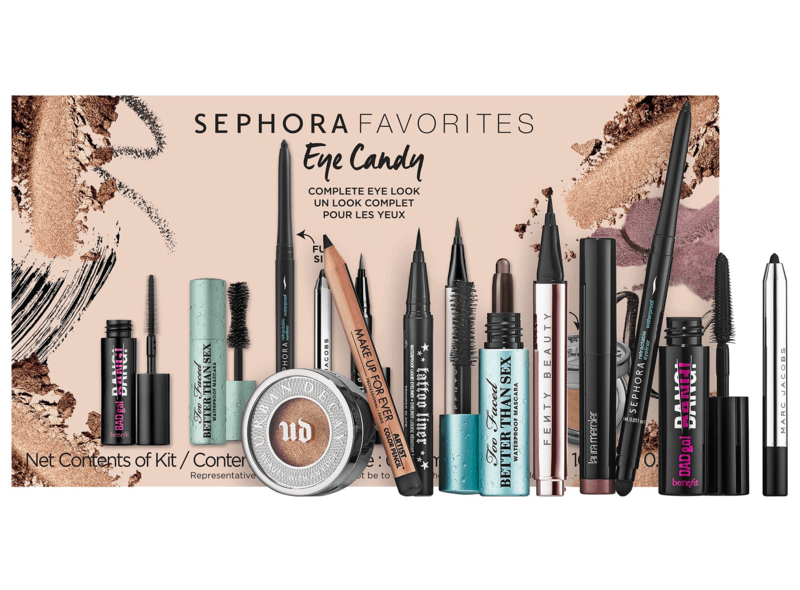 New Sephora Eye Candy Set Available Now + Coupons! 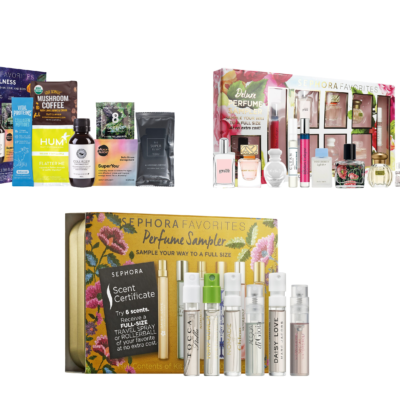 A new Sephora kit is available now! 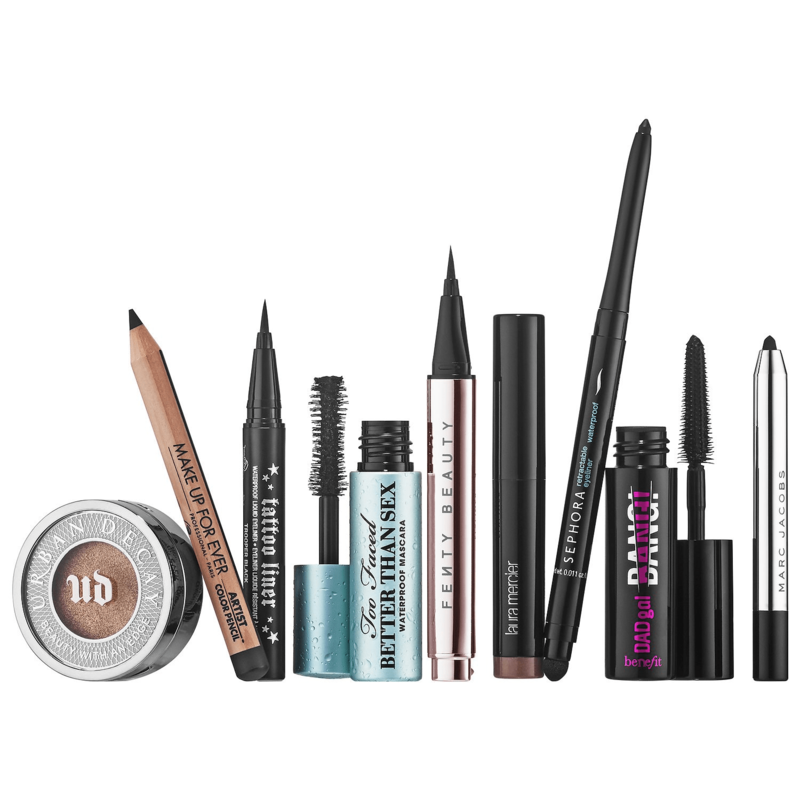 A set with nine bestselling products—including two full-size items—to create your go-to eye look.